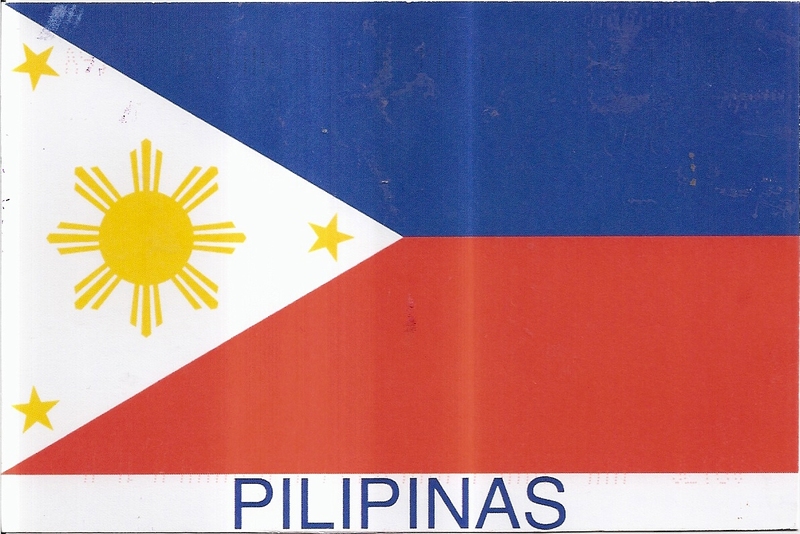 A postcard from Philippines, sent by postcrosser Jose on a private swap. 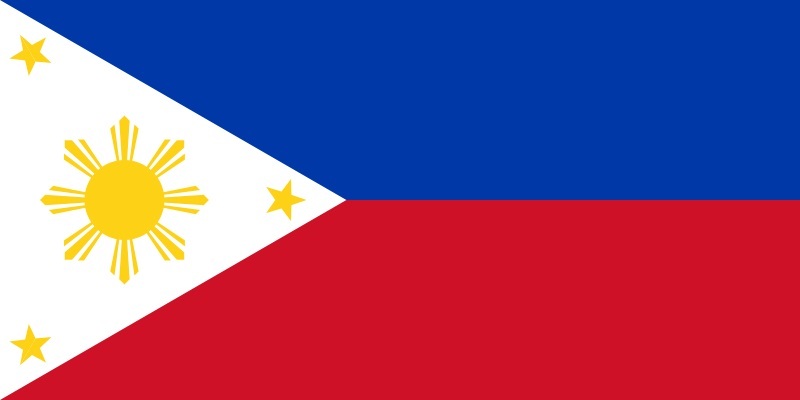 The postcard shows the National Flag of the Philippines. At the back, Jose affixed two definitive stamps. 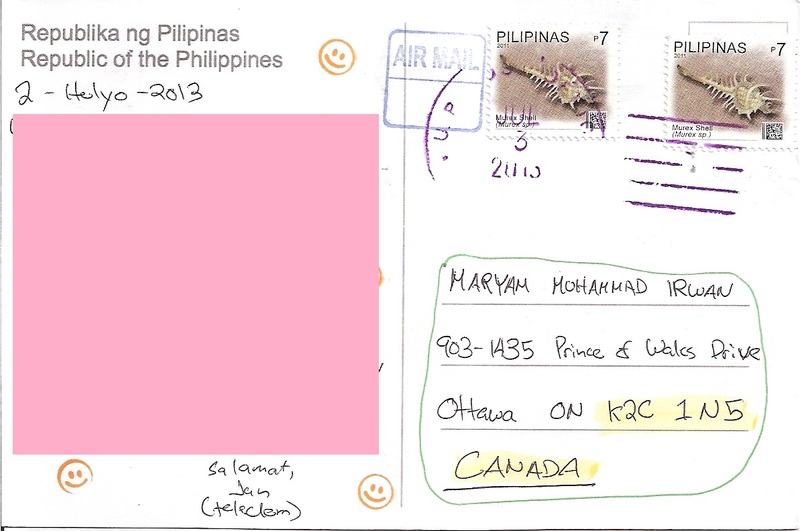 The postmark date is 3 July 2013. Thanks a lot Jose!